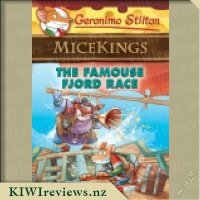 My cousin Trap was entering the Super Chef Contest, which determines the best cook on Mouse Island - and he was bringing me along as an assistant! 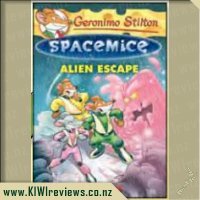 Slimy Swiss cheese, I don&apos;t know the first thing about cooking fancy dishes... and I didn&apos;t think Trap did, either. 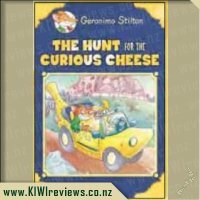 What an appetizing adventure! 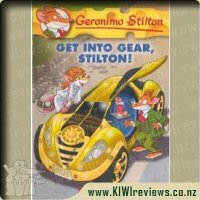 Rating: 9.2 Geronimo Stilton #54: Get Into Gear, Stilton! 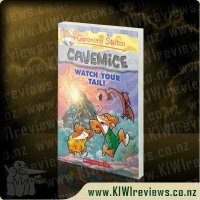 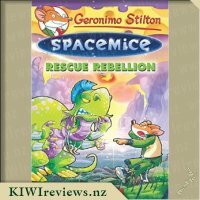 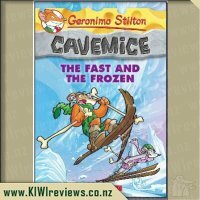 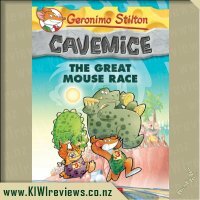 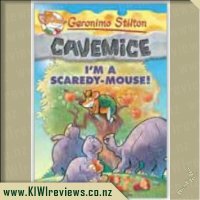 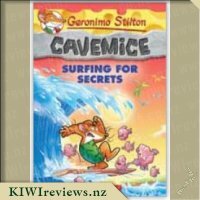 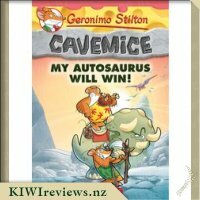 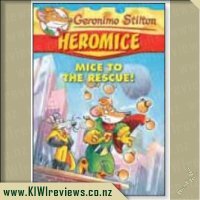 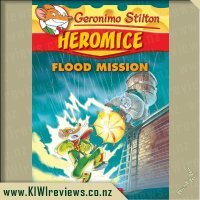 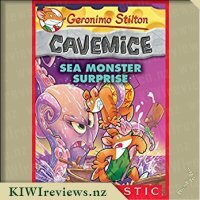 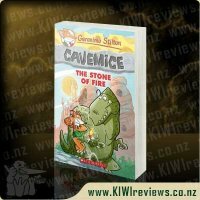 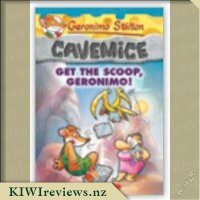 Rating: 9.3 Geronimo Stilton Cavemice #3 - Help, I&apos;m in Hot Lava! 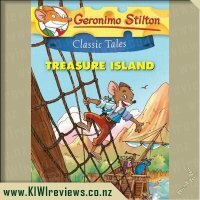 I have been reading Geronimo Stilton books for many years as my oldest daughter now 13 collected them for many years. 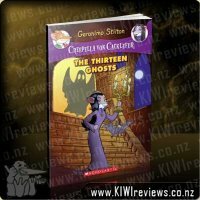 As a young reader they were great for her as they had so much interest while being easy reading for children starting out reading longer chapter version books. 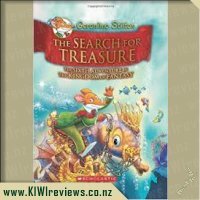 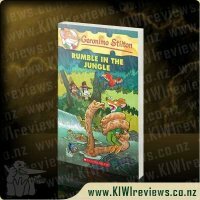 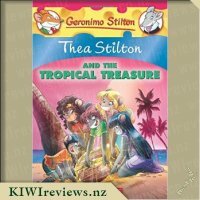 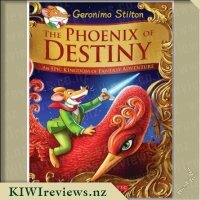 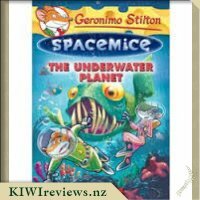 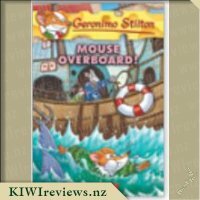 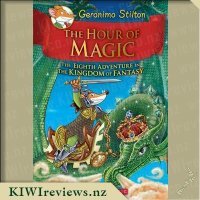 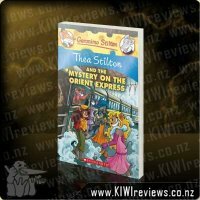 It is great to see the Geronimo Stilton series of books is not only still going but is expanding into further adventures and sub series all of their own. 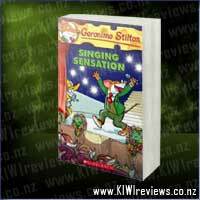 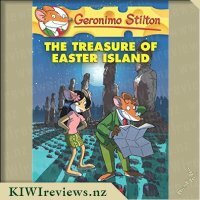 I have read some great Geronimo Stilton books over the years that have really been quite captivating simple stories. 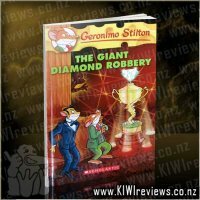 While this book was a great little adventure it certainly didn&apos;t stack up as being one of my favourites. 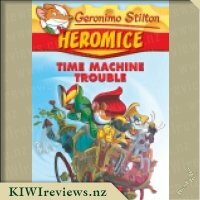 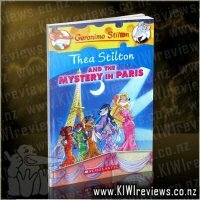 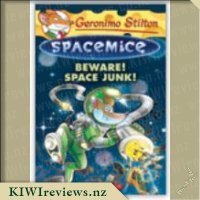 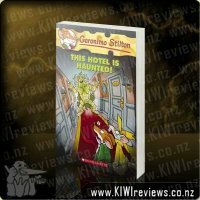 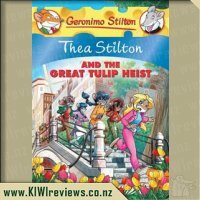 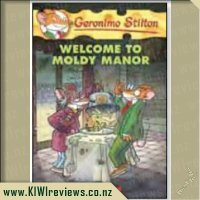 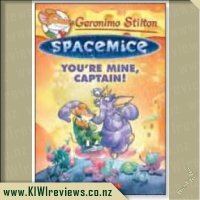 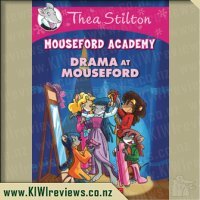 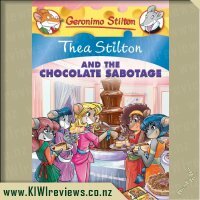 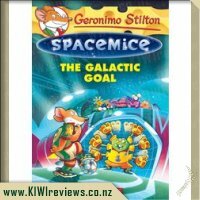 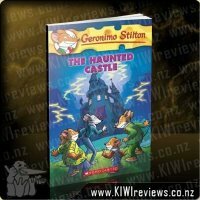 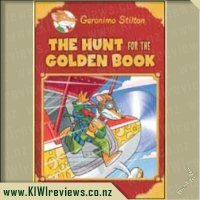 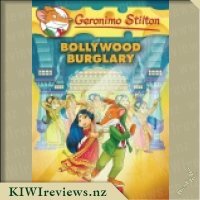 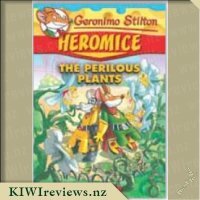 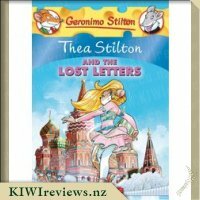 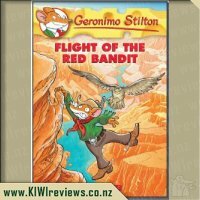 The story was rather simple and like all Geronimo Stilton book had some element of mystery but it wasn&apos;t quite as exciting as other books in the series. 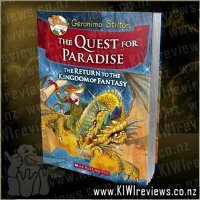 I also felt it was missing some of the extra content that other GS books have. 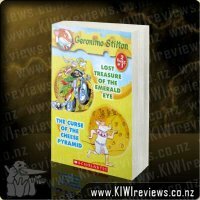 I thought this book lent it self quite nicely to a recipe or two but none were included. 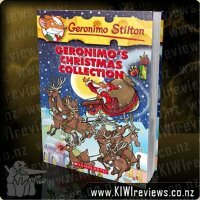 Plus Geronimo books usually are jam packed with extra content in the form of giving you some information about the subject content, whereas this didn&apos;t really have a lot of content or information which it could of provided on chef&apos;s or cooking. 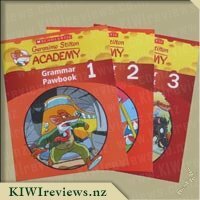 These are the little extras I usually love in Geronimo Stilton so felt disappointed that they weren&apos;t included in the book. 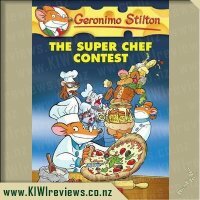 The story was still good though, with Geronimo and his cousin Trap entering a Chef contest only the biggest chef contest on Mouse Island. 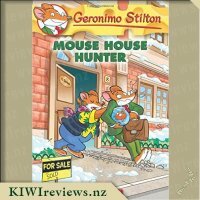 The only thing is Geronimo and his Cousin Trap don&apos;t know a thing about cooking and Trap&apos;s dishes always taste revolting. 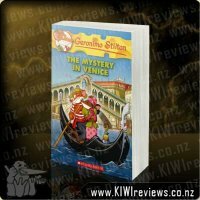 But soon a mystery arises when Trap&apos;s dishes win time and time again, what exactly is going on and how can Trap deliver such mouth watering and delicious dishes. 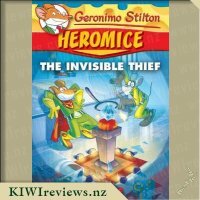 Never fear Geronimo is on the case and he will solve the mystery and make things right once more!! 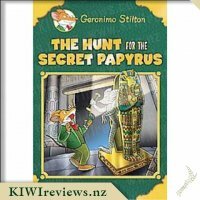 Geronimo is busy dreaming the day away when suddenly his cousin, Trap, enlists his help as victim/assistant as he goes to enter a chef competition with the aim of winning, naturally, yet a mystery arises when Geronimo can&apos;t figure out why Trap&apos;s food tastes like the most disgusting food ever created yet his competition dishes are divine. 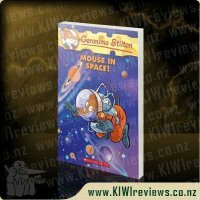 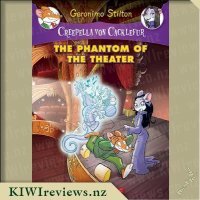 The story is fun and simple enough to entertain all and the kids have all enjoyed them. 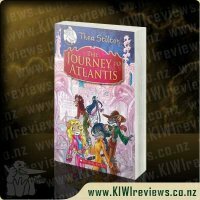 The illustrations are fun and vibrant, enough to keep you looking and the great thing is that with the amount of detail and yet simplicity to it, is that you can sit and stare at the pictures to get all the random little details on the maps, or just a quick glance. 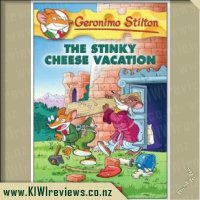 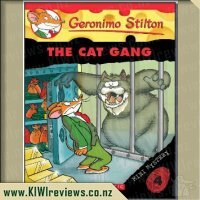 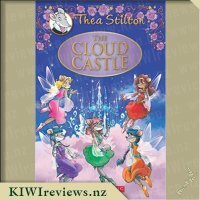 This was a fun addition to the series and it still has the kids hooked so I can see more Gronimo Stilton books in our future. 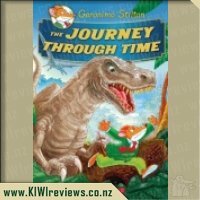 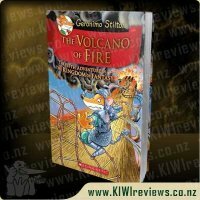 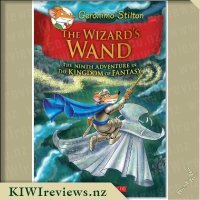 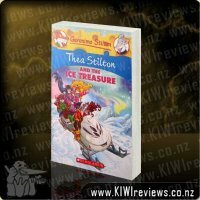 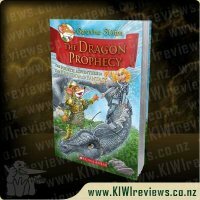 Fantastic book for the intermediate reader, I have personally found this book amazing for engaging my children to read books, with its exciting change in fonts, size and symbols within the text of the book. 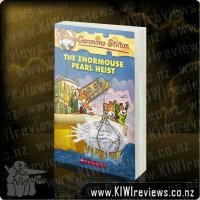 This book and others in the same series have found a well earned spot on the children&apos;s library here at home. 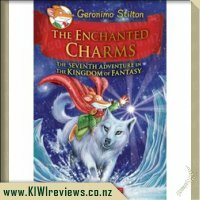 The price of the book can vary, depending on where you buy it from, I have found they come on special through scholastic&apos;s book club and fishpond is another place to find this book and similar books within the series. 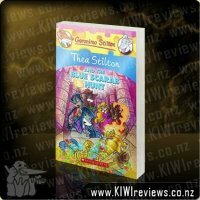 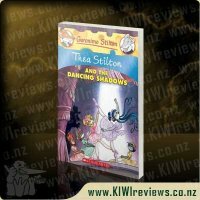 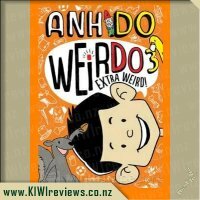 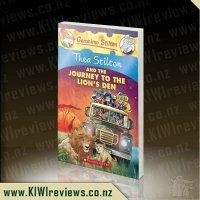 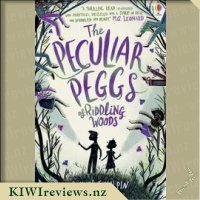 The book is easy to read, quirky story-line that has a way of connecting well with the child and what they have going on as learning or being aware of at that age. 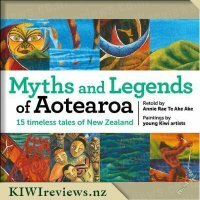 I have found the stories are quite amusing and offer a wide range of new words that my children may have not otherwise read and had to discover/learn what the word is and means. 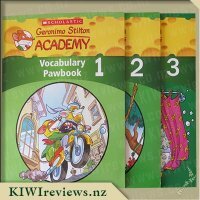 It encourages the child to discuss the book with me, and ask what words are and what they mean, so they are also learning a lot more than other books offer. 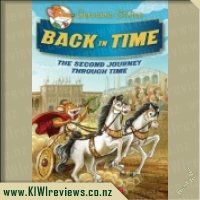 All round good book series, found the books great for self-reading, or reading to the children. 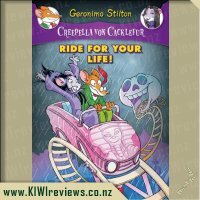 What you need to do is train your brain, sharpen up your mental reflexes and get those synapses snapping like firecrackers. 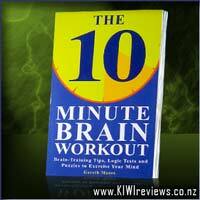 The 10-minute Brain Workout provides a wealth of advice about how to keep your brain healthy, as well as a structured programme of logic tests and problem-solving exercises proven to increase brain efficiency.